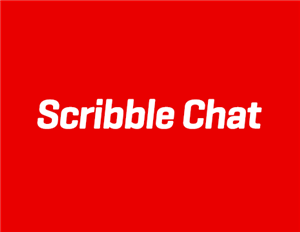 Welcome to this week's Scribble Chat on small town reporting. They may not always create the splashiest headlines, but news breaks everywhere-- even in smaller towns. And as the media industry changes, they're often greatly impacted, required to do more with less. So how do these smaller publications stay relevant? They've been turning to newer technologies and embracing new narratives to offer quality, local news to their dedicated audience. This week, we'll be chatting with Jessica Benes from the Loveland Reporter-Herald and Zach Pluhacek from Lincoln Journal Star. If you'd like to leave a comment, please log in in the Make a Comment box below. Please note that comments are moderated and not all will be included. We'll be getting started in just a few minutes, folks. Welcome to the chat, everyone! My name’s Miles and I’m a digital journalist at ScribbleLive and I’ll be moderating today’s chat. Small town reporting holds a special place in my heart because I lived in Dawson City, YT (population 1,500) for several years. And before going to journalism school, I cut my teeth writing and editing articles for Dawson's local paper, The Klondike Sun. Unlike me, however, today’s guests are experts in the field of reporting for smaller publications and will share their insights about what it’s like and how technologies are changing their jobs. 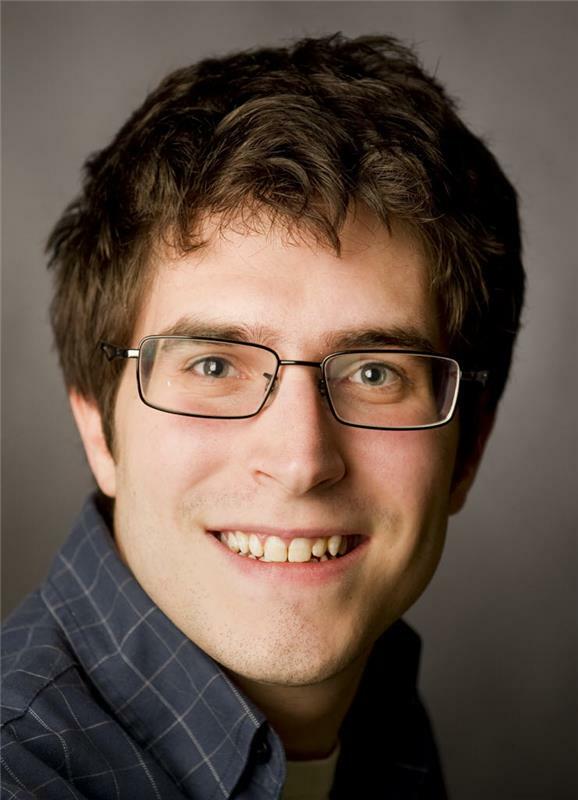 Zach Pluhacek is assistant online editor and weekend news editor at the Lincoln Journal Star. He has coordinated dozens of live blogs on various topics including breaking news, sports, weather and politics for a newsroom with a few dozen reporters and editors. 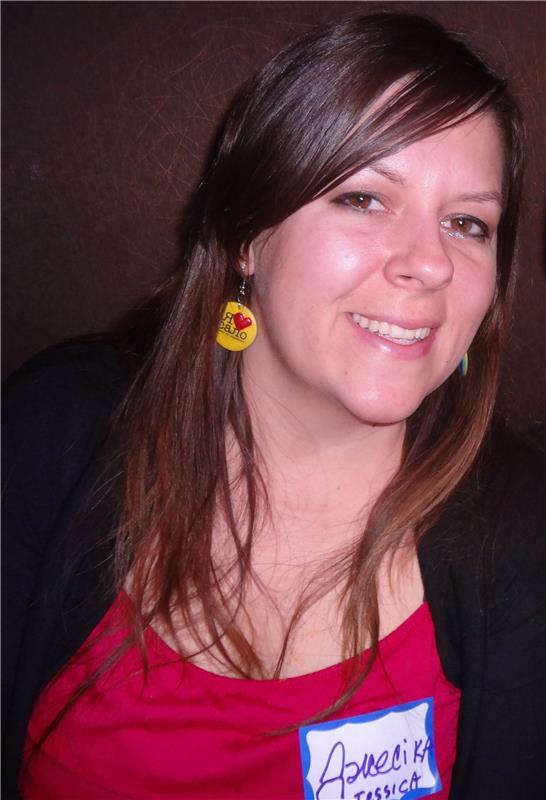 Jessica Benes is the "Go and Do" reporter for the Loveland Reporter-Herald. She covers events, entertainment and art in the sweetheart city of Loveland, Colo., which is known for its Valentine remailing program and sculpture. Jessica enjoys finding new and creative ways to tell a story on the web through tools like ThingLink, ScribbleLive and Prezi. Jessica is also a native of Loveland but got her journalism start at a tiny paper called The Chadron Record in Chadron, Neb. where she went to school. Jessica was hired as a sports writer and covered the football season before the assistant editor switched her to features because Jessica didn't (and still doesn't) know a thing about sports. Thanks Miles, glad to be here! Hey everyone. Good to know I'm in the company of a fellow Nebraskan. Zach, what unique challenges to you think small town reporters face? Well the most difficult thing for us is meeting the high expectations of our readers. Our readers expect engaging content that addresses local, state and national issues, and it's tough to do that with a small staff. That's especially true given that we are a state capital. Jessica, do you concur? Or are there other unique challenges that you can point out? I do agree with that. Our readers often expect way more than we are able to give them. We do our best to cover local, and pull in from national. Our staff has decreased as circulation has decreased. Our challenge is telling the news with limited staff and just a couple of photographers. We as journalists tend to get out there with our smartphones and iPads and get video, photos and quotes ourselves on the subjects we're covering. We also are challenged to find unique ways to tell the same event stories every year. So, technology has really changed the way you report then. When you both started, did you know how to use technologies like ScribbleLive? It definitely has. We use tout to Tweet videos, and then pull the embed codes of those videos in with our stories. We are also finding that applications like Notability are awesome. No I did not. We started off with a free service similar to ScribbleLive but without many features. So I started understanding how we could tell a story with that. I had done live blogging before, and Scribble was a pretty easy fit given my familiarity with Twitter/Facebook and other web-based reporting platforms. I find it invaluable when telling stories like election numbers or county fairs because we can quickly update one massive story with the latest news, and allow people to interact with us quickly. I'm going to pull in a question from a reader that I'd love to hear your insight on. You have to be smart about what multimedia you use. Not every story calls for a photo gallery or video or poll, and thinking critically about that investment of resources can make them easier to justify for a smaller newsroom. We do this in a variety of ways. Like I mentioned we used the online application "Tout" to Tweet and Facebook videos from our smartphones. We have 45 seconds in a pro account and can start and stop to "edit" our video and give brief snippets. That video automatically loads to Tout and Twitter, and then I can pull the embed code from Tout and add it to my story. This all takes just a couple of minutes. While we're talking about videos, I love this video the Reporter-Herald did about drive-thru voting in yesterday's elections. It's also imperative that everyone in the newsroom be onboard with the "Digital First" mentality and be thinking of new and exciting ways to tell a story, even if we can't implement all of them. When I mention "small town reporting" to people, people tend to think of...well, small town issues. But both your publications have had massive success covering large events. Zach, when you covered the 2012 GOP National Convention, you really showed that smaller publications were equally as capable of covering large issues. What was the editorial process for that coverage like? What technical issues did it solve? They mostly wrote paragraphs-long posts, but were also great about sending photos and quick observations when necessary. Is this type of massive national coverage something you could've conceived of 5 years ago? Or, rather, how has your coverage benefited from advances in technologies? Five years ago? Maybe, but it would've been much, much more difficult. 15 years ago? Not at all. We basically doubled the size of our reporting staff for the project and secured four easy sources. Before, we only would have had what Don emailed/called with. Now we have the sources (our bloggers) providing us with quotes and photos in real time. Jessica, I'd love to hear your response to this reader question. I would not have conceived of this type of journalism five years ago, although it wouldn't have surprised me if we had started this then. Twitter and Facebook had already gained quite a bit of momentum. Our coverage has benefited because like I've mentioned, formats like ScribbleLive give us a quick and easy method of getting the latest updates on our website. We appreciate the abilities to feed in Tweets from our reporters in the field, which means that our readers are seeing what our reporters are seeing. How much extra time is committed to producing multimedia content for a story? How do you manage that time? During my internship this summer I learned some tricks reporters have for managing multimedia production in the field during breaking stories. I would like to learn more. Now that our reporters pretty much all have smartphones (either purchased by them or available as pool equipment), I'd say essentially zero time -- minutes, maybe -- is spent on their part. Instead of calling the newsroom with information, they tweet or Scribble chat photos/raw video and updates. And in the newsroom, it takes us just as little time -- probably a lot less, actually -- to aggregate that stuff as it would for an editor 20 years ago to write a story based on a phone call. It seems that all these new advancements have made your jobs easier and, in some ways, better. But I often meet people who view each new technology or app as adding *another* task to their ever-growing to-do list. How do you respond to that? We evaluate each app on its merits. I also sometimes think, "Oh another thing..." Or I announce to the newsroom, look at this great tool I found! And they're all, "Not another one..." Some of them are fun gimmicks that aren't necessary to our reporting. I took awhile to fall in love with Twitter, for example. It's just so noisy. But it's such a wonderful way to find out the latest, fastest news, and report the same. I think the last of our reporters who felt that way retired last week, actually :). Most of our staff understands the importance of digital as both a reporting tool and for sharing their content with others. For those doubters, I just show them how easy it is and the web traffic numbers they get; that alone usually works. I agree with Jessica on that point; we pick our battles. It doesn't make sense for all of our reporters to be experts in broadcasting live video. When it does make sense, they're smart people and they generally understand that.